PBR Plumbing have 26 years’ experience in locating and repairing burst pipes. Is your water meter still spinning when all your taps are turned off? Can you hear a hissing sound throughout your house? Has your water bill unexpectedly increased? 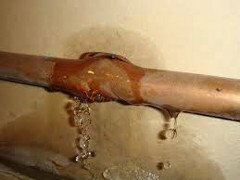 We have proven techniques for locating and repairing burst pipes in all types of residential and commercial dwellings. Whether it be below concrete slabs, in brick walls or below ground, we will be able to give you sound advice using the most cost effective and efficient methods that are used throughout todays plumbing industry. 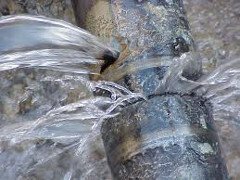 Click here to contact us for more information on how PBR Plumbing can fix your burst pipes in Perth today!